Today’s fans and visitors wants to stay charged and connected. Satisfy their need and provide secure charging stations complemented with your brand message. 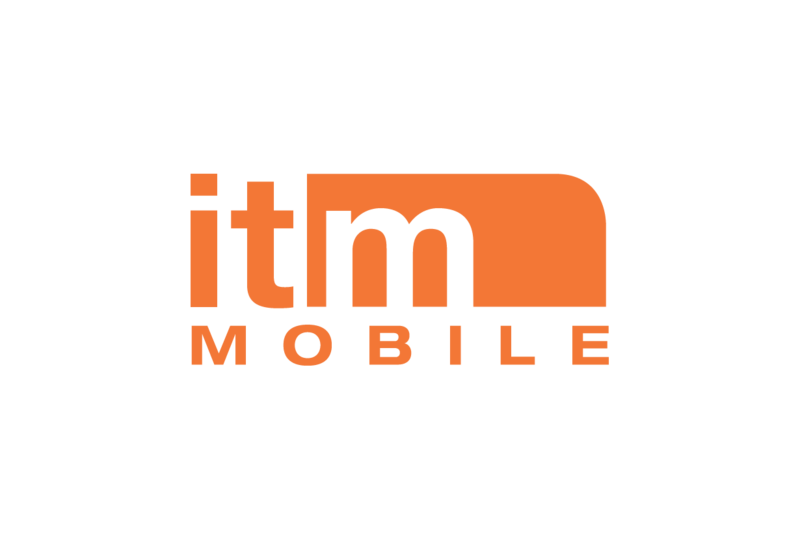 ITM Mobile’s experiential Mobile Charging Stations comes complete with a range of unique possibilities for customization, interactive experiences and extended marketing reach. Make a great first impression and enjoy the benefits of increased visitor engagement and incremental revenues.